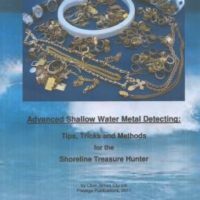 Mr. Clynick shares his thirty-plus years of shoreline detecting experience to produce this practical guide to getting started and developing your accuracy with the Minelab Excalibur. 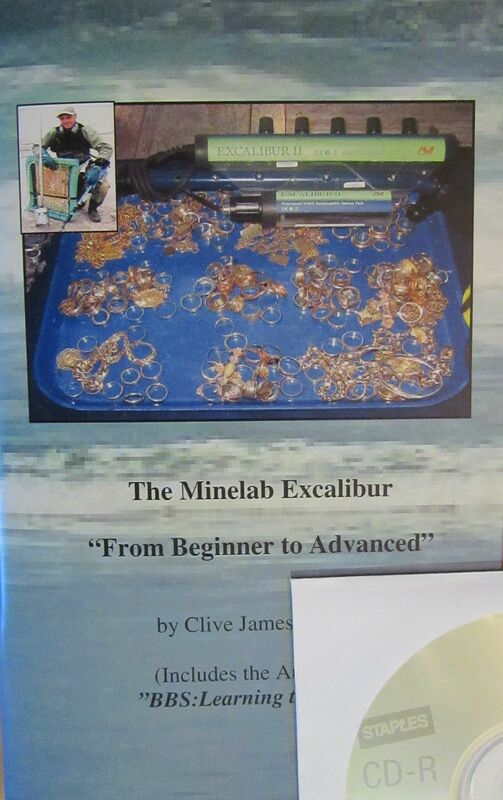 While there are many shoreline hunters that have been successful with the Excalibur BBS, Clive is one of the few pros that will tell you just how it is done. 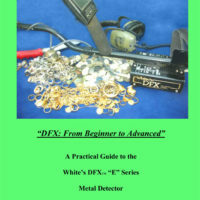 This reading covers everything from maximizing your detector’s settings, to better understanding sweep speed and hunting all metal. 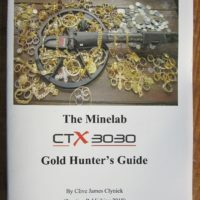 This is a great book if you are just starting to use the Excal or are seeking more information on this machine.